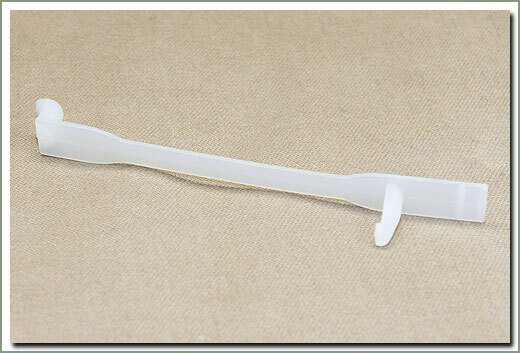 2-3/4 inches long. 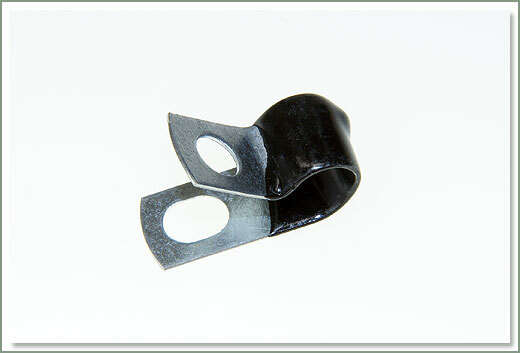 Mounts into a 1/4 inch hole. 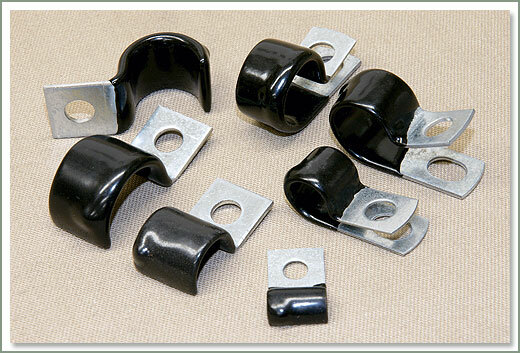 Perfect for repairs and adding custom electrical accessories. 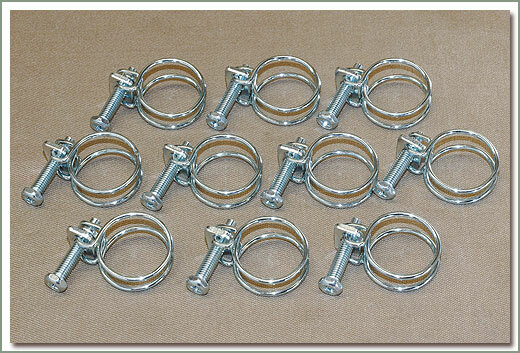 Sold in a set of 10. 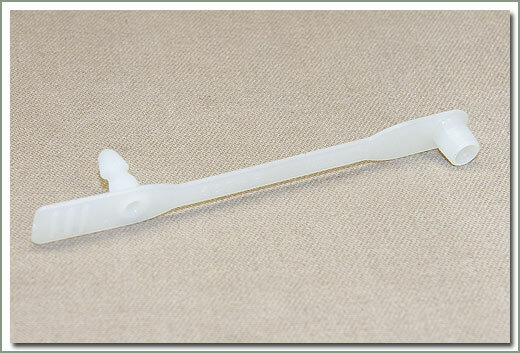 4 inches long. 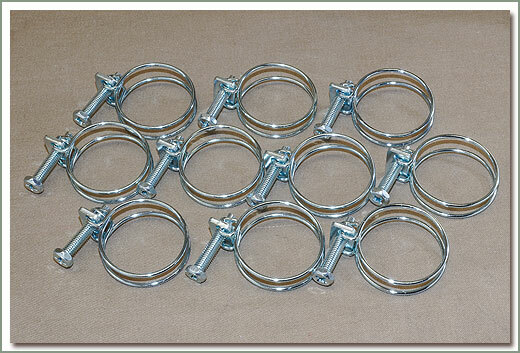 Mounts into a 7/32 inch hole. 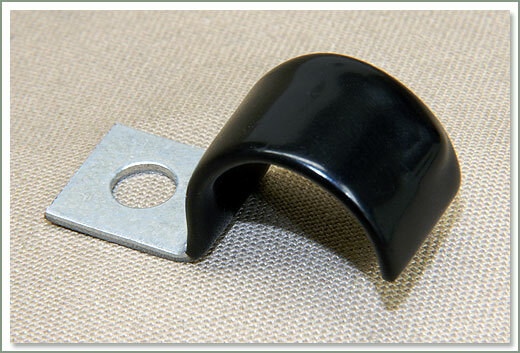 Perfect for repairs and adding custom electrical accessories. 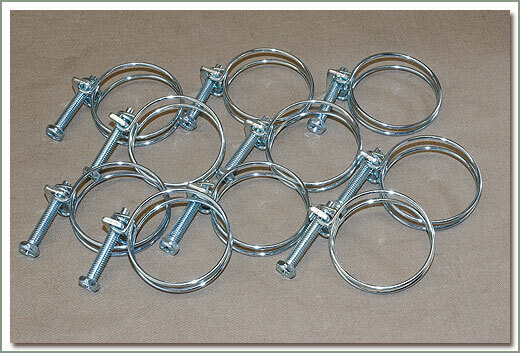 Sold in set of 10. 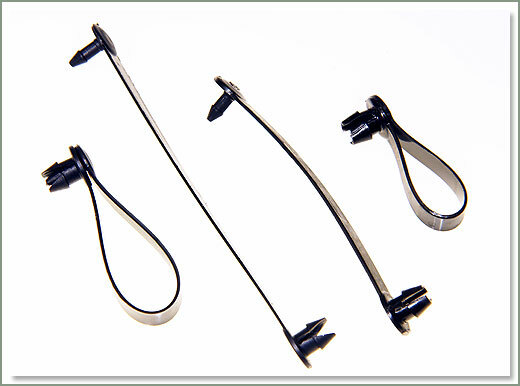 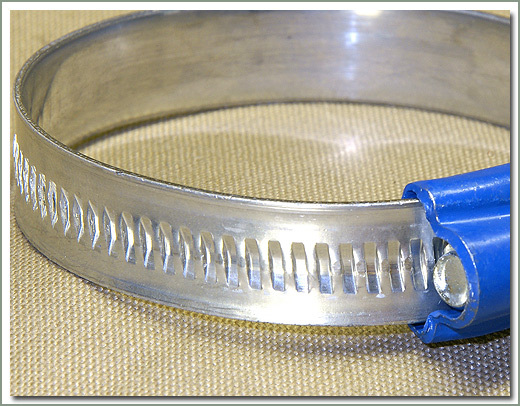 ABA Original clamps feature an extra strong one-piece pressed housing, rolled-up band edges and a smooth band underside that protects the hose. 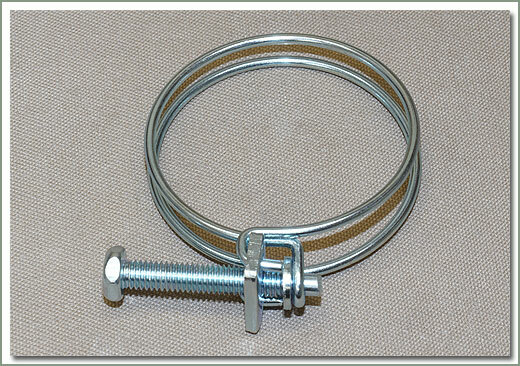 For added corrosion resistance the band in the 12mm Standard is made of Aluzink which gives three times the protection offered by conventional galvanized steel. 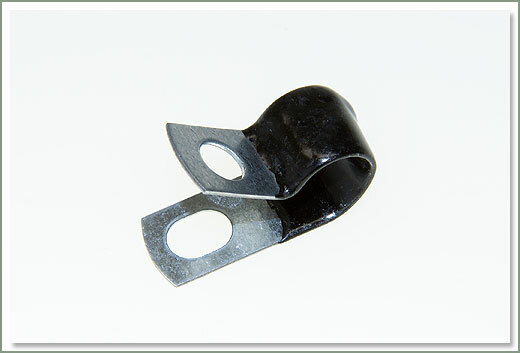 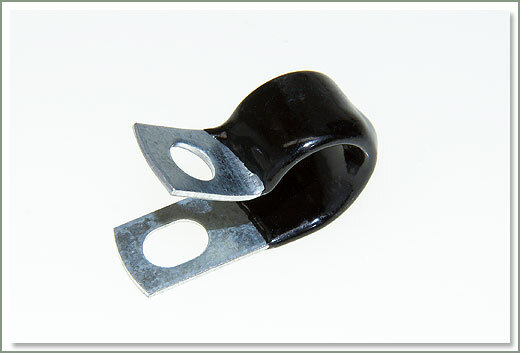 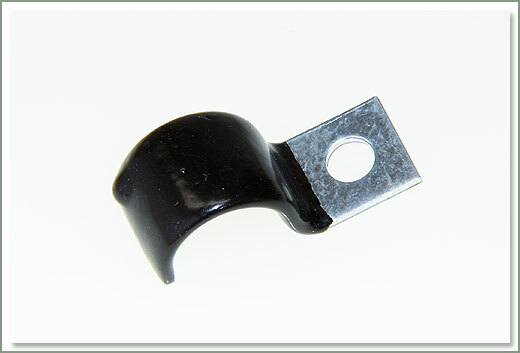 ABA Original is a trouble free clamp with high tightening force and high breaking torque. 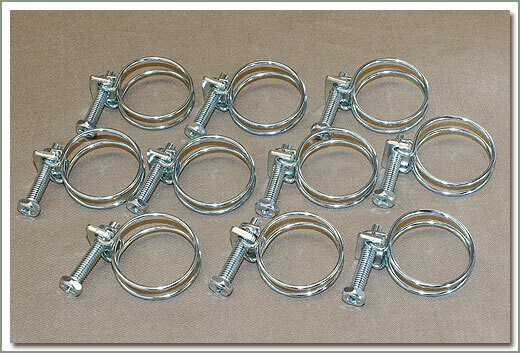 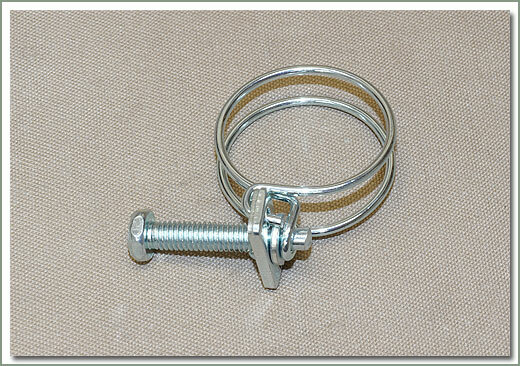 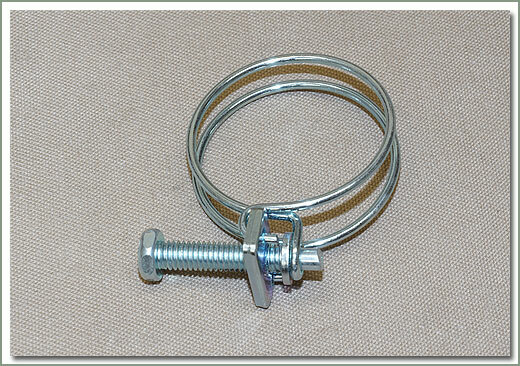 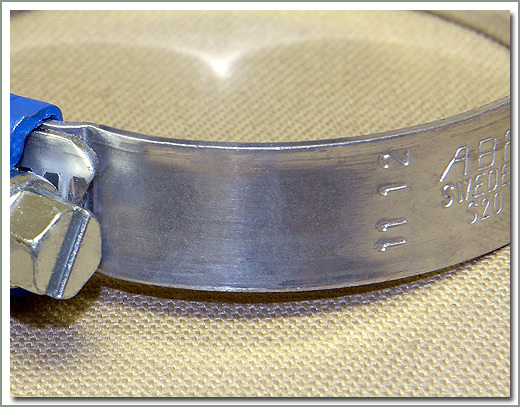 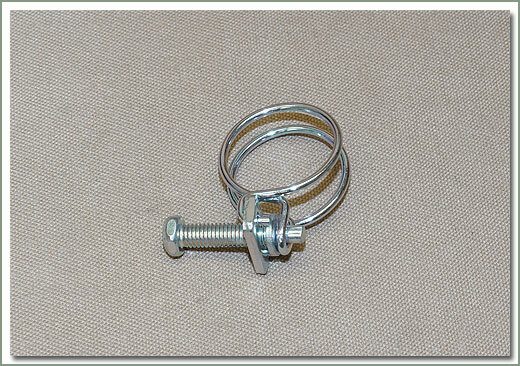 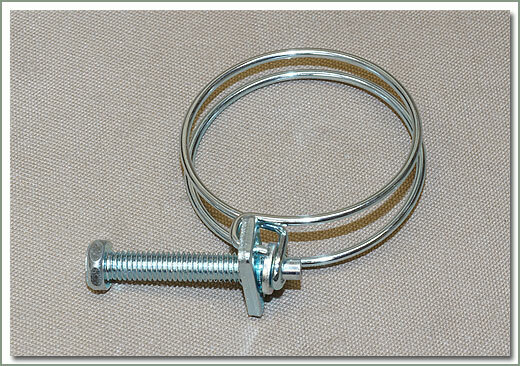 Restoration quality Wire Hose Clamps. 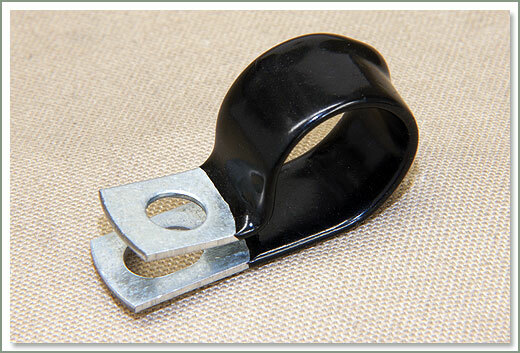 These Hose Clamps are virtually identical to the ones Toyota used on your early Cruiser. 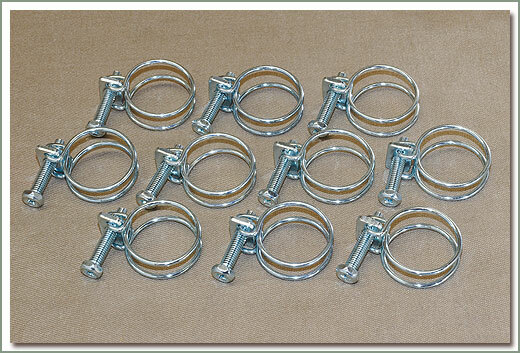 These are Zinc Plated Steel for corrosion protection. 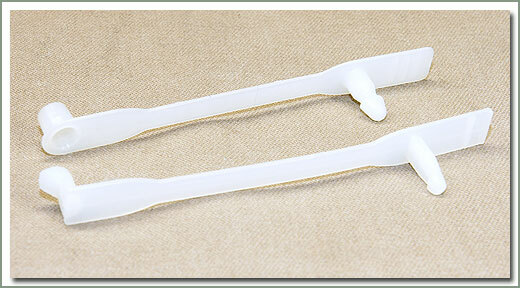 Buy individually in a variety of sizes, or purchase any size in a set of 10. 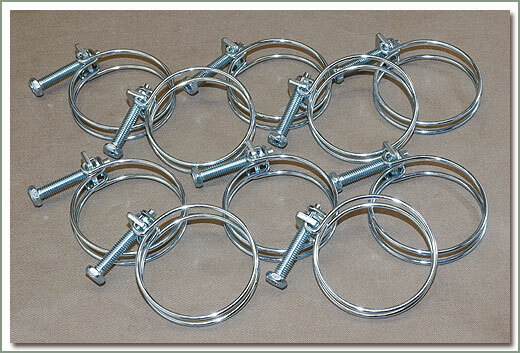 Make the hard work in your engine compartment look right with these restoration quality Wire Hose Clamps. 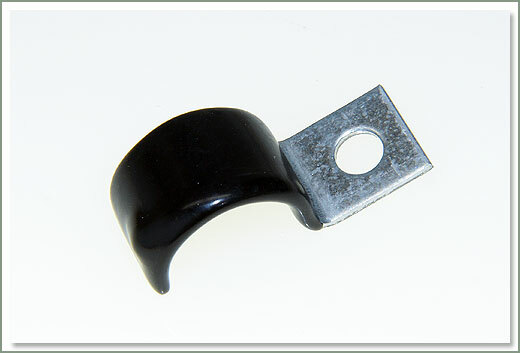 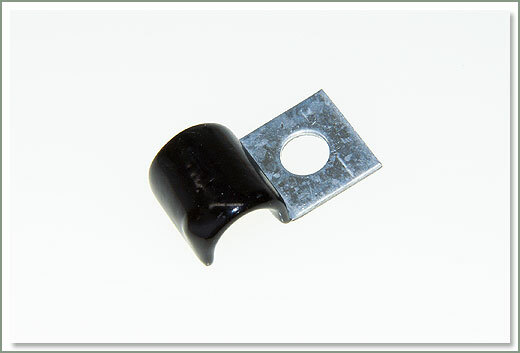 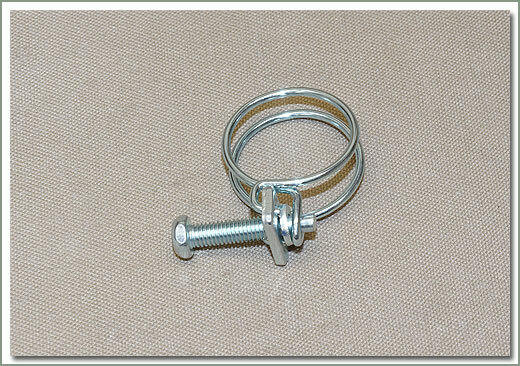 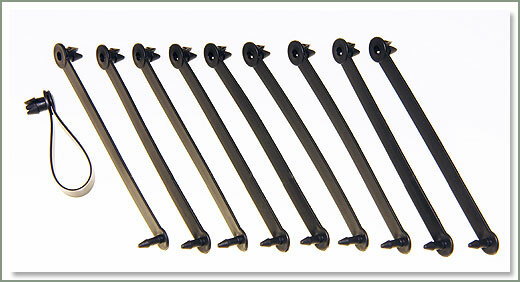 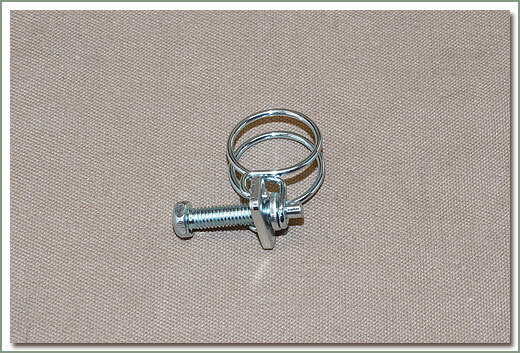 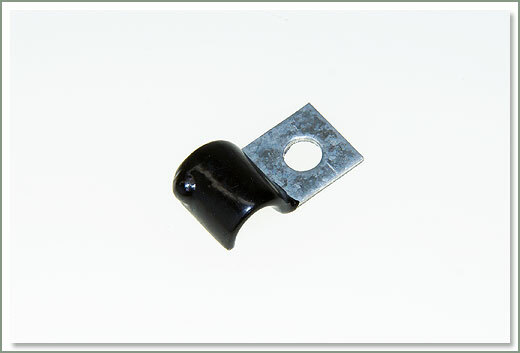 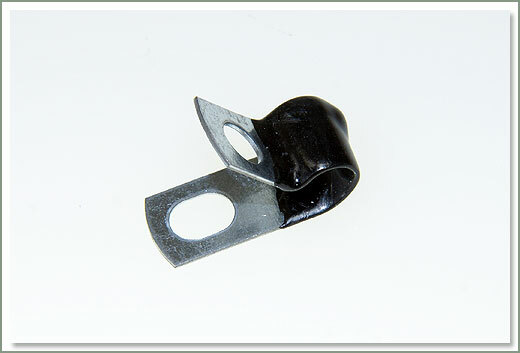 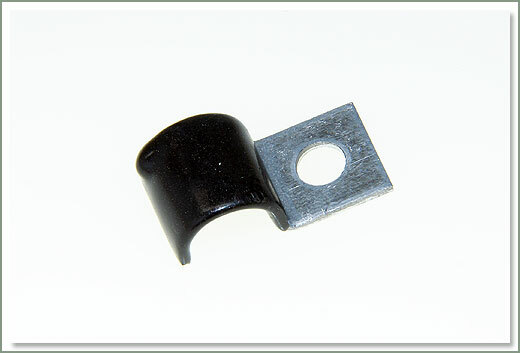 Fits 9-12MM, Aftermarket Zinc plated steel. 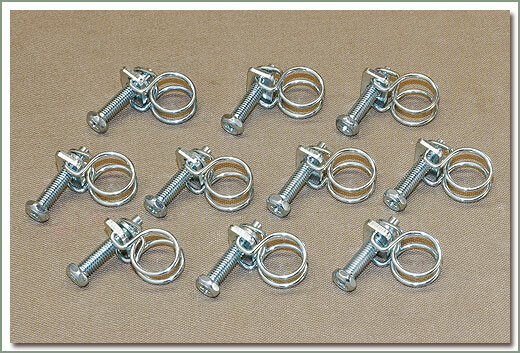 Fits 14-17MM, Aftermarket Zinc plated steel. 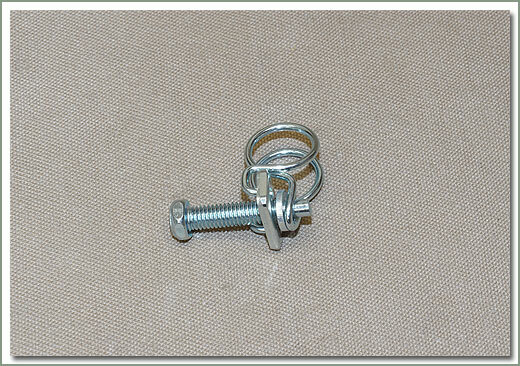 Fits 15-18MM, Aftermarket Zinc plated steel. Fits 19-22MM, Aftermarket Zinc plated steel. 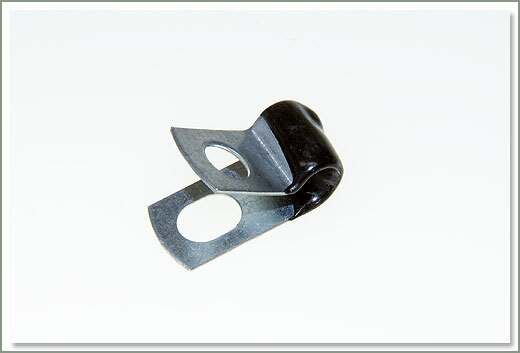 Fits 21-24MM, Aftermarket Zinc plated steel. 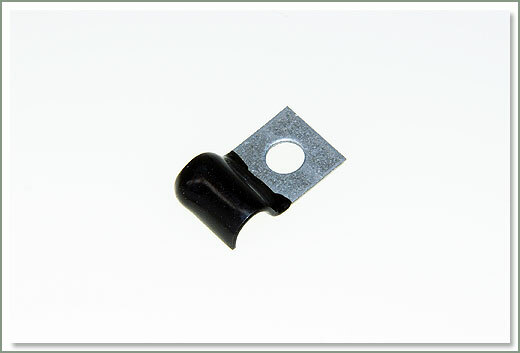 Fits 29-32MM, Aftermarket Zinc plated steel. 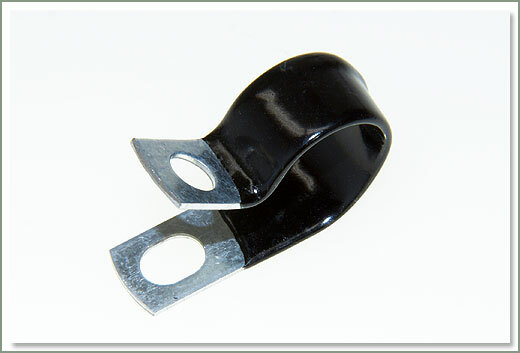 Fits 33-38MM, Aftermarket Zinc plated steel. 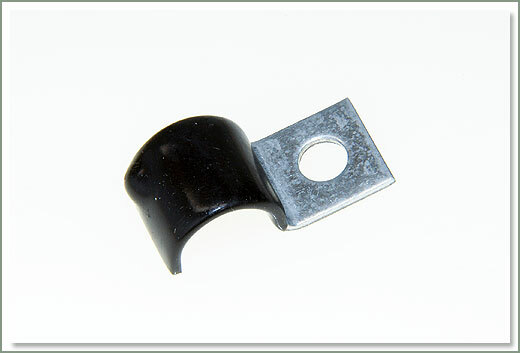 Fits 39-45MM, Aftermarket Zinc plated steel. 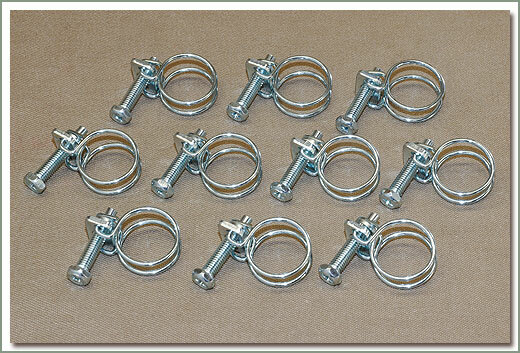 Fits 45-51MM, Aftermarket Zinc plated steel. 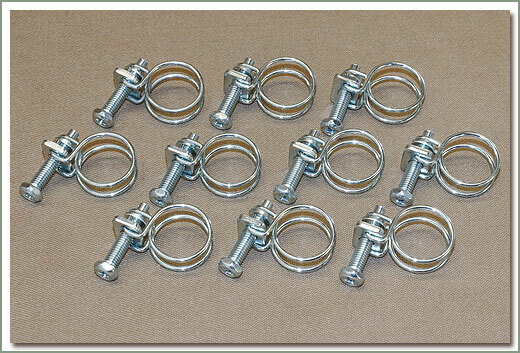 Fits 51-57MM, Aftermarket Zinc plated steel. 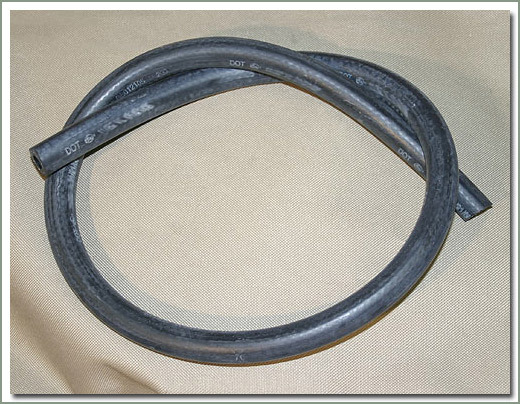 Aftermarket hose is priced per foot (30.48CM). 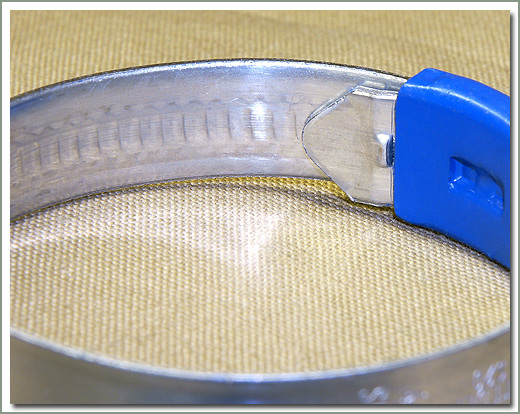 Enter the length required in feet in the Quantity column (example: I need 3 feet of 5.5 millimeter vacuum line. 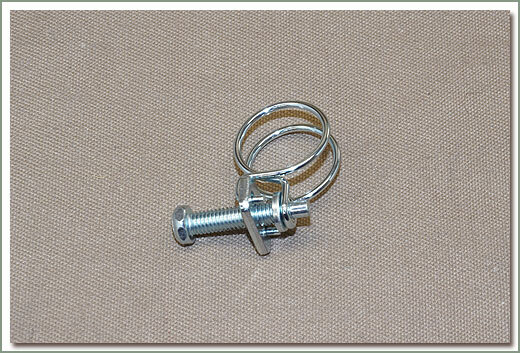 Enter "3" in the quantity field and click the "Add to Cart Button"). 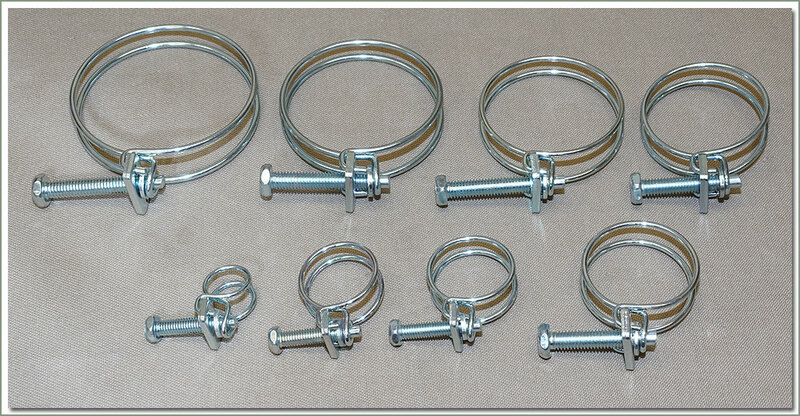 OEM hose is price per piece. 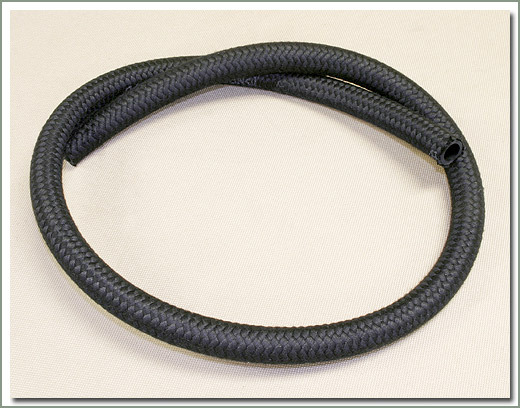 Toyota has discontinued many of the early model Land Cruisers PCV hoses, now SOR offers an excellent quality aftermarket PCV. 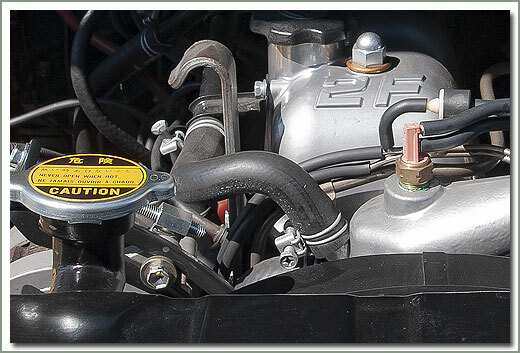 hose. 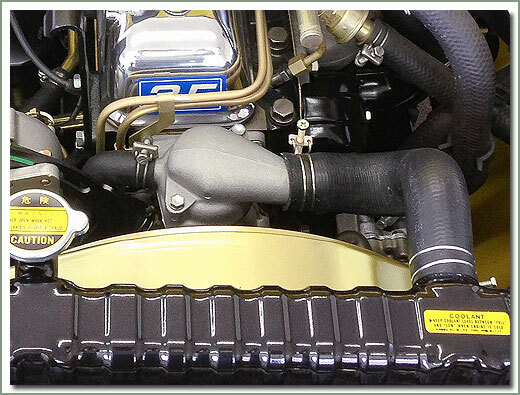 This PCV. 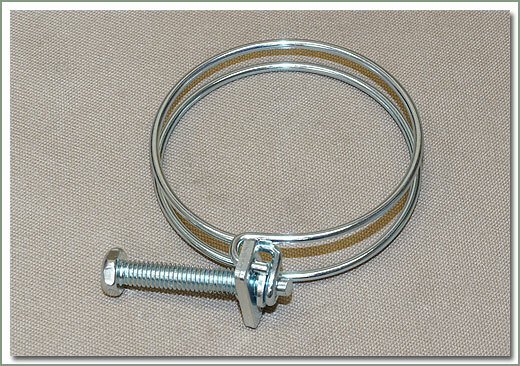 hose is cloth braided, non collapsing, holds to correct shape, and will not distort. 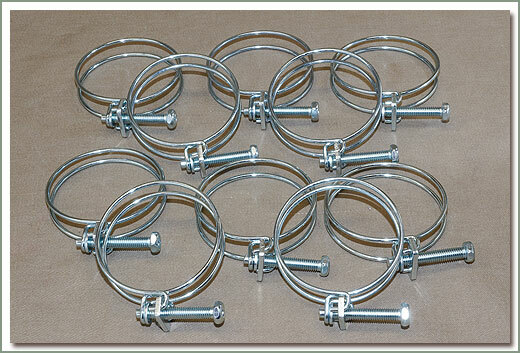 This is the correct size hose, it’s almost impossible to find, not something you can get a local parts house. 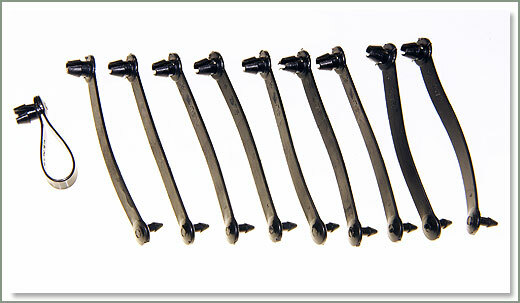 So if you are tired of looking around and want to get the correct hose, SOR stocks just what you need.